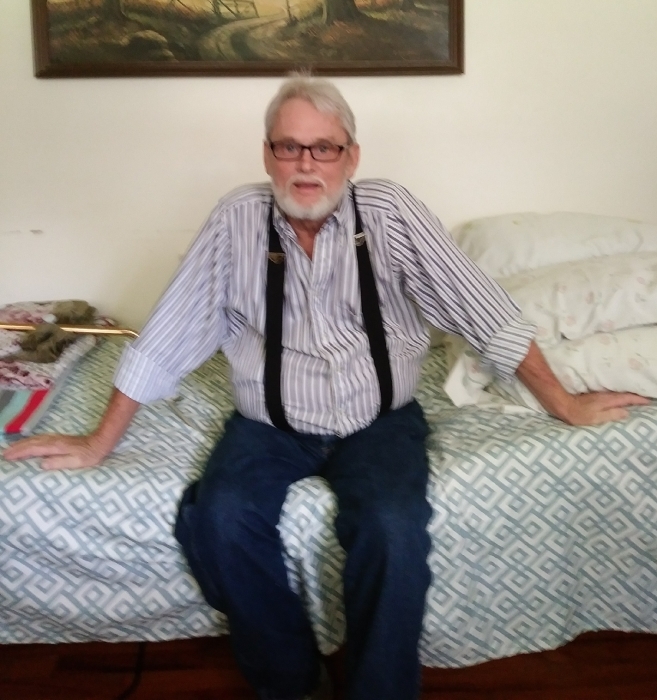 Ward Clifton Ketchum , 60 , died at home Thursday Nov. 22, 2018. He was a heavy equipment operator for Watson Land Clearing. Funeral services will be held 2:00PM Sunday Nov. 25 at Sayland Funeral Home in Maysville. The family will receive friends after the service. Private burial in Dogwood Memorial Cemetery. He was preceded in death by his father, Ward Cleveland Ketchum. Surviving are his mother, Kathleen Meadows Ketchum and brother David Cleve Ketchum of Stella , his sister, Nellie Mae Spence of Maysville ; two nieces and two nephews . In lieu of flowers memorial donations may be made to Sayland Funeral Home P.O. Box 298 Maysville, NC 28555 to help with services. Arrangements by Sayland Funeral Home in Maysville, NC.